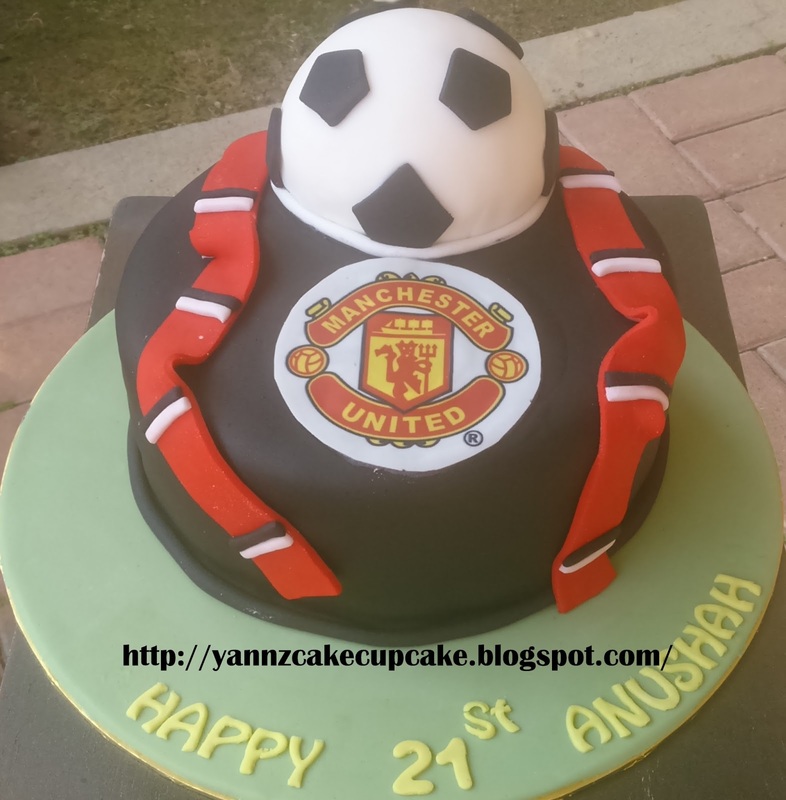 Manchester united cupcakes for Emy Syazana from Tanjung Malim Polytechnic. 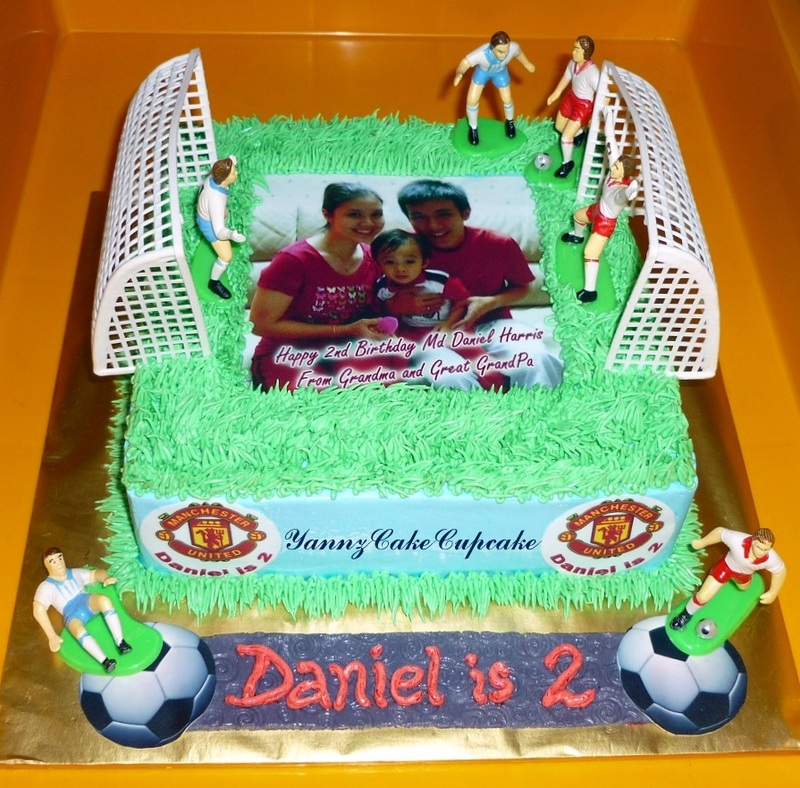 Happy dating dear. 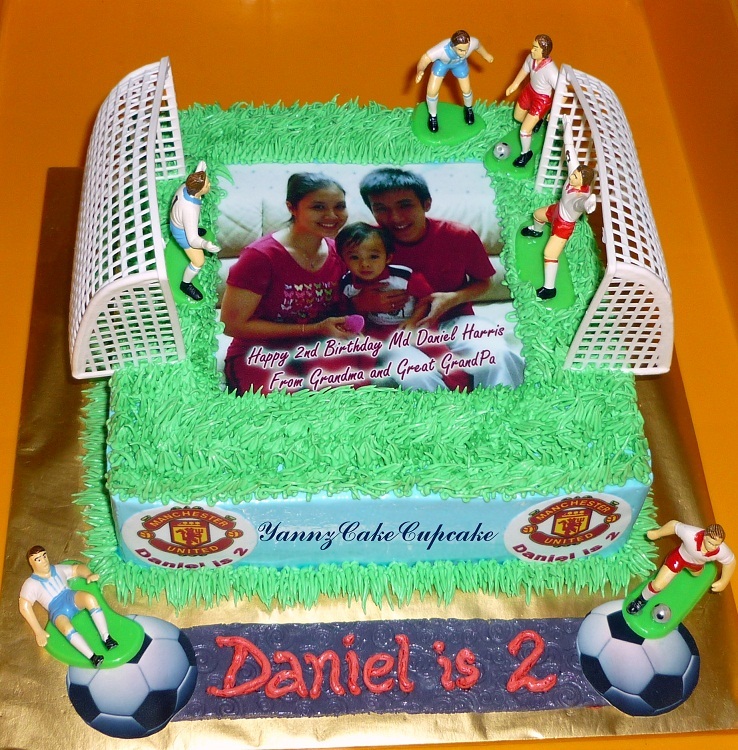 MU cake for her husband 33 bday.